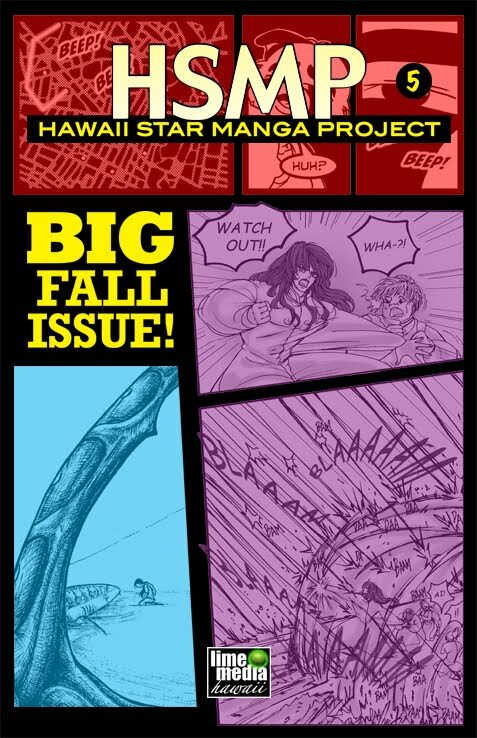 Here is PDF Sample of our latest issue of the Hawaii Star Manga Project!! Please click on the files attachment at the bottom of this page! Because we do not use 3rd party survey tools that add tracking cookies or other widgets to your computer for just using them, we've taken the Old School approach. 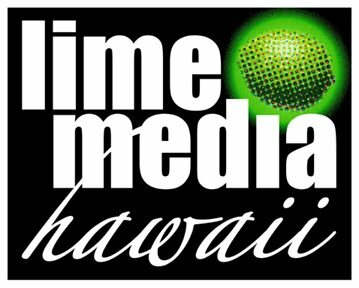 We'd appreciate it if you could please take the time to give us some feed back by copying the short survey below and email it to hsmp@limemediahawaii.com! How did you first find out about HSMP? What Issue did you read? What are we doing right we do NOT need to change? What do we need LESS of? What does not work at all? What are we missing that you WANT to see? What are we missing you do NOT want to see? How are the Fonts and Logos for our products and series? How long have you been a comic reader? Any other comments or insights? HSMP ISSUE 5 PDF DOWNLOAD USE THE RED LINK BELOW!